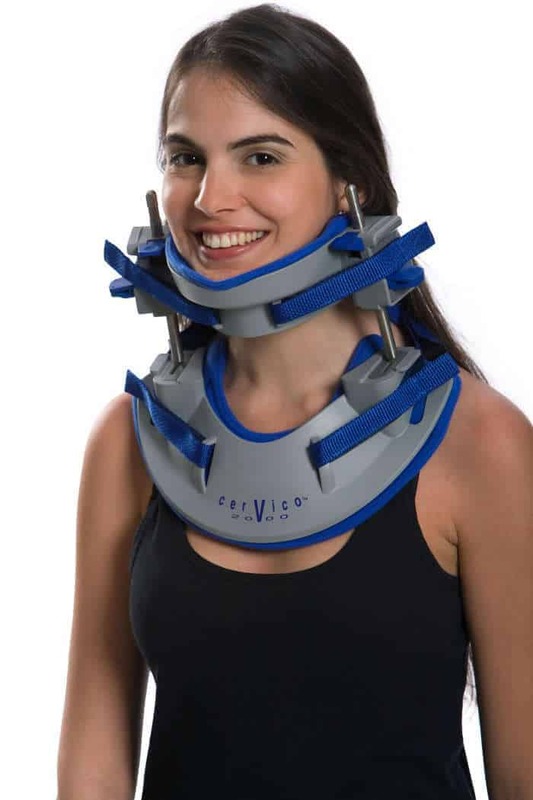 Meditrac offers a novel approach to neck and back pain therapy which integrates a portable cervical or lumbar 3D spinal traction device with an active physical therapy program, enabling a rapid recovery and helping to eliminate the need for hospitalization, drugs, and in many case, avoiding surgery. Meditrac’s products are used to treat a wide range of spinal disorders, including sciatica, herniated (slipped) disc, whiplash injury, wry neck (torticollis), degenerative changes, and spinal stenosis due to disc herniation. According to a clinical study performed by the Orthopedic Technological Review, 86% of all cases experienced spinal pain relief as a result of direct spinal traction. Join the success today and contact us without delay! Meditrac’s mission is to bring relief to sufferers of spinal cord pain and improve their quality of life. 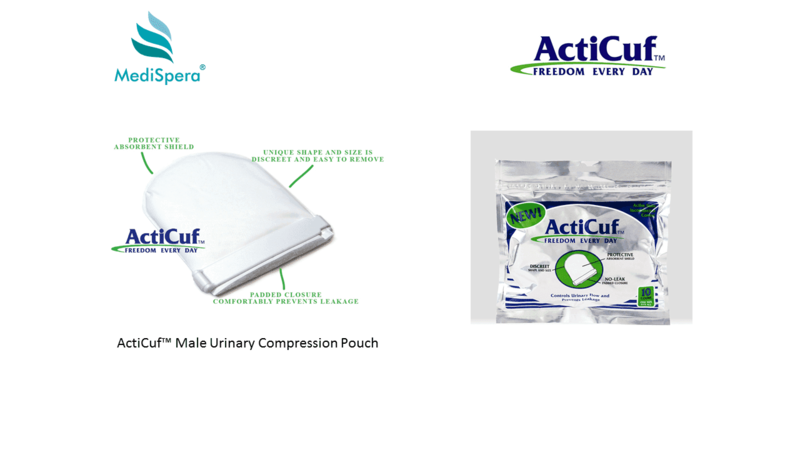 Used as recommended, our products reduce the need for surgery or any invasive procedure. 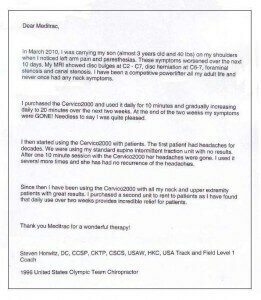 We help improve the quality of life for back and neck pain sufferers. 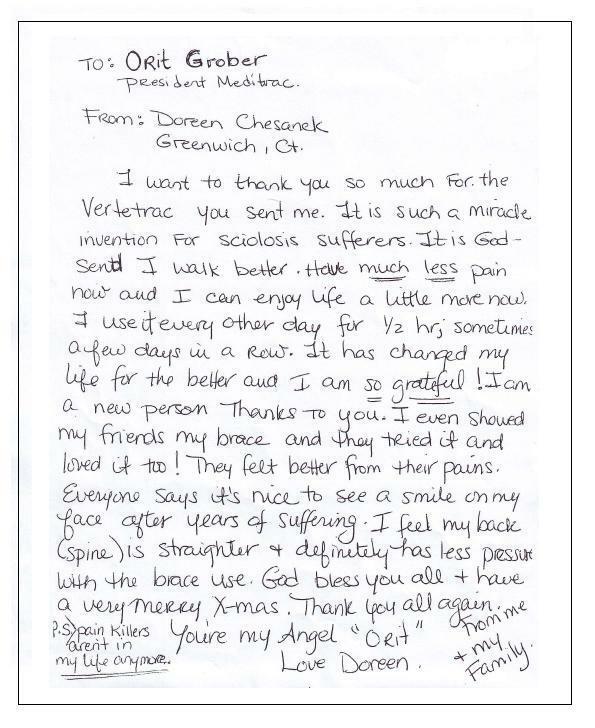 We provide the professional community proven, effective, safe, and cost-conscious spinal traction medical devices. Through our clinics we have developed best use strategies which we are constantly refining and sharing with our clients. Meditrac UK is one of the trading names for MediSpera Ltd, a company registered in England and Wales. MediSpera markets Meditrac’s innovative medical devices for ambulatory, non-surgical treatment of spinal disorders. 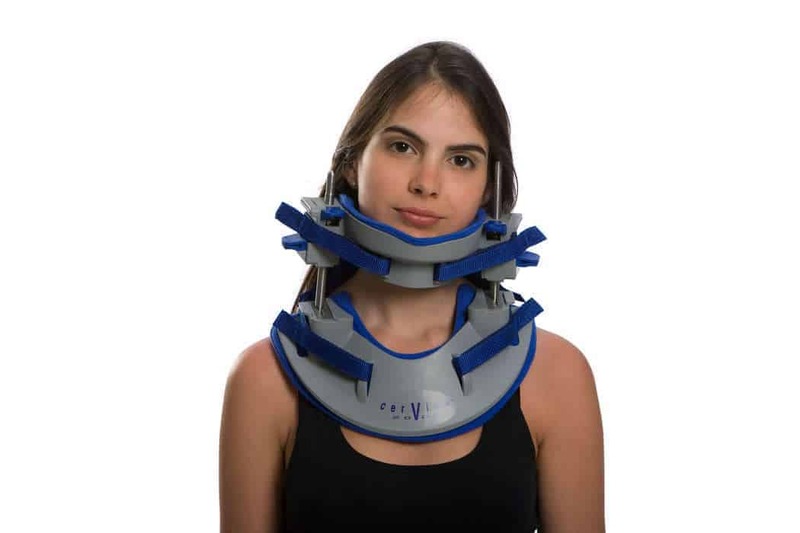 Offering a novel approach to back and neck pain treatment, Meditrac devices enable rapid recovery and help to eliminate the need for hospitalization, drugs, and surgery. 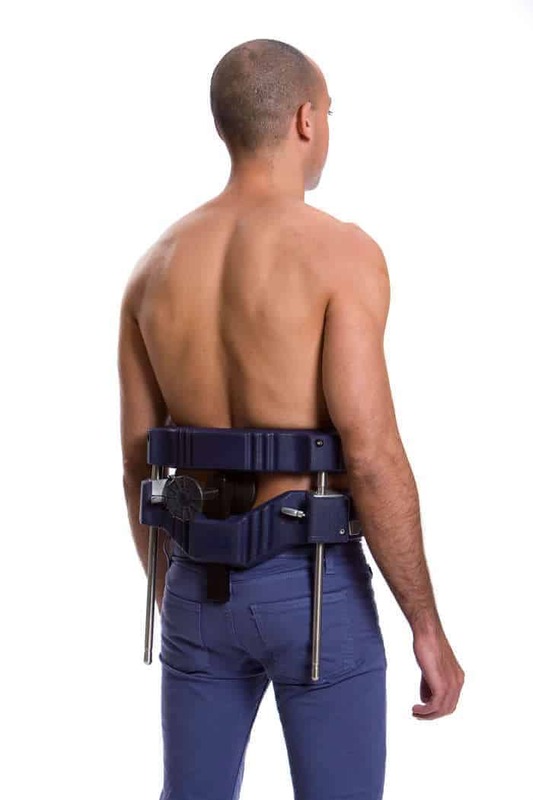 Meditrac’s robust, portable spinal traction products are used to treat a wide range of spinal disorders, including sciatica, herniated (slipped) disc, whiplash injury, wry neck (torticollis), degenerative changes, and spinal stenosis due to disc herniation. Meditrac’s products have been distributed worldwide since 1992. Meditrac’s products have been widely featured in research publications, including studies on treatment efficacy and the mechanism of motion during treatment. 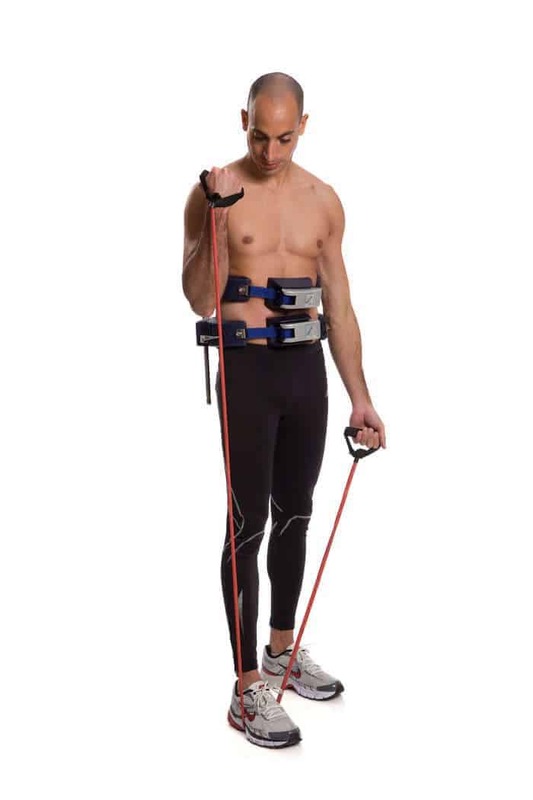 Our products: Vertetrac, Cervico 2000, Dynamic Brace System (DBS) Scoliosis Rail. 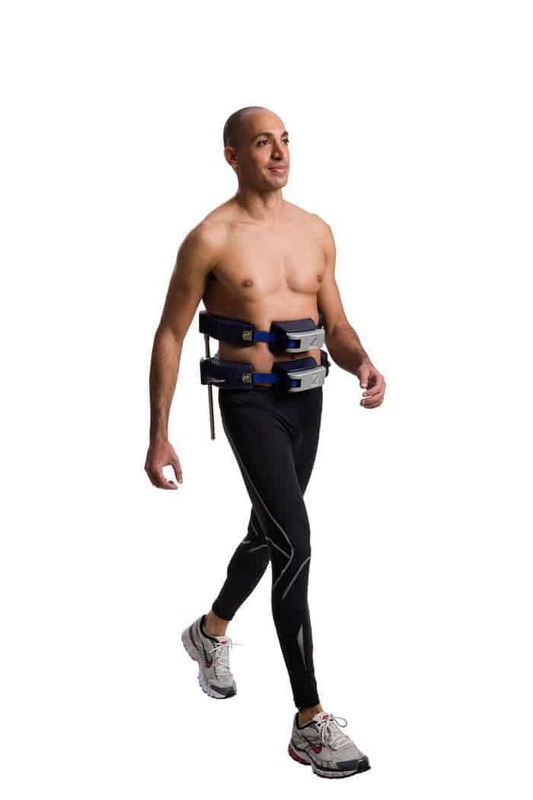 Meditrac’s proprietary treatment concept was developed by a team of orthopaedic surgeons. The idea of ambulatory spinal decompression takes conservative decompression methods to new levels, promoting rapid healing and rapid rehabilitation so our patients can return to work, sports and quality of life soonest. 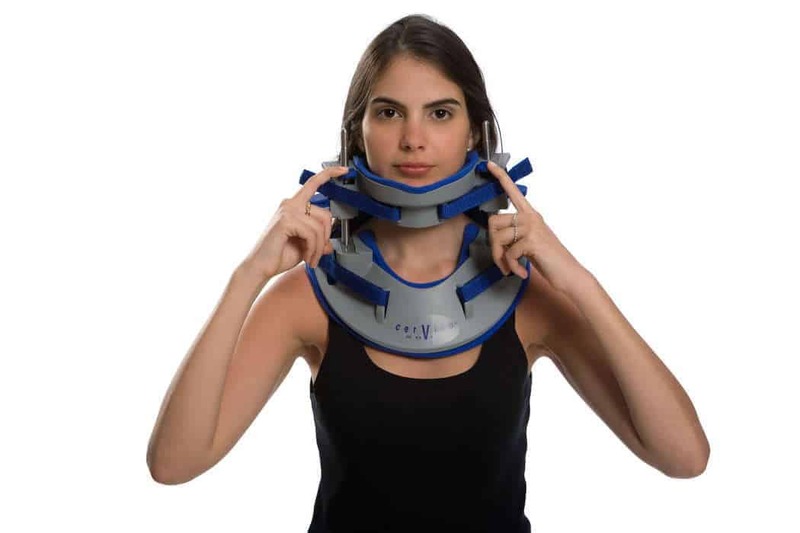 Meditrac has developed 3D spinal decompression medical devices as well as personalized physical therapy (PT) programmes as an integral part of the treatment. This two-step programme of decompression therapy for the cervical or lumbar spine alongside an innovative PT program, is a proven combination. Scoliosis pain sufferers can also benefit from a targeted program. Prepubescent through to elderly patients reap the benefits of the programme. Patients improve their blood circulation, regain flexibility, and experience an improvement in their psychological well-being. During World War II, our founder, Dr. Ludwig Stabholz, a graduate of the Faculty of Medicine at the University of Warsaw, was pressed into service which would form the basis of his professional career. Appointed department head of surgery in the Polish Army Hospital, Dr. Stabholz was forced to treat, among others, the aching back of an SS officer. Born in Warsaw in 1911, Dr. Stabholz survived the war largely because his skills as a physician were valued. He dedicated his professional life to the research and development of spinal treatments. 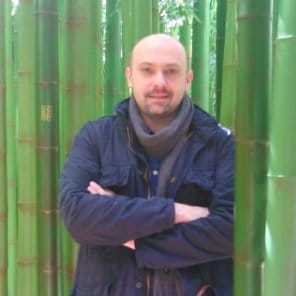 He worked as a back disorder specialist in both public and private medical institutions. Dr. Stabholz’s areas of research for many years focused on likely causes of the failure of conservative spinal decompression methods, and the development of non-surgical solutions for treating spinal disorders. By 1991 Dr. Stabholz designed the prototype for the Vertetrac. This innovative device was the distillation of his years of research and field experience, and would become Meditrac’s flagship product. The following year Dr. Stabholz’s book, “Low Back Disorders – Innovative Ambulatory Treatment and Self Treatment,” was published. This seminal work had great influence in the orthopaedic and chiropractic communities. It is on these principles that Meditrac was founded. Dr. Stabholz established Meditrac in 1992. 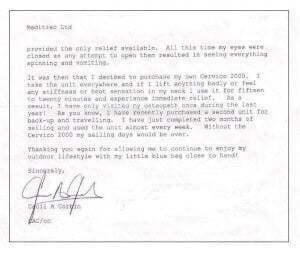 By 2000 Dr. Arieh Grober took over the management of Meditrac Spinal Center. 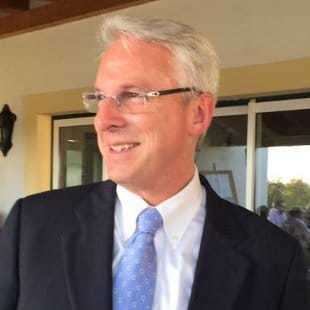 Dr. Grober, an orthopedic surgeon with impressive experience, was also entrusted to oversee the medical research programmes and product development teams that are at the core of Meditrac products. Dr. Stabholz died in 2007, leaving records of nearly eight decades of detailed research on the benefits of ambulatory spinal decompression that he created and championed. Over the years Meditrac has evolved. Our researchers and consultants are committed to delivering a revolutionary therapy concept that benefits health care professionals and their patients worldwide. Recent research efforts have resulted in the next generation Vertetrac. Vertetrac is Meditrac’s lumbar spine solution. Product development has allowed Meditrac to produce a more affordable and space saving version. 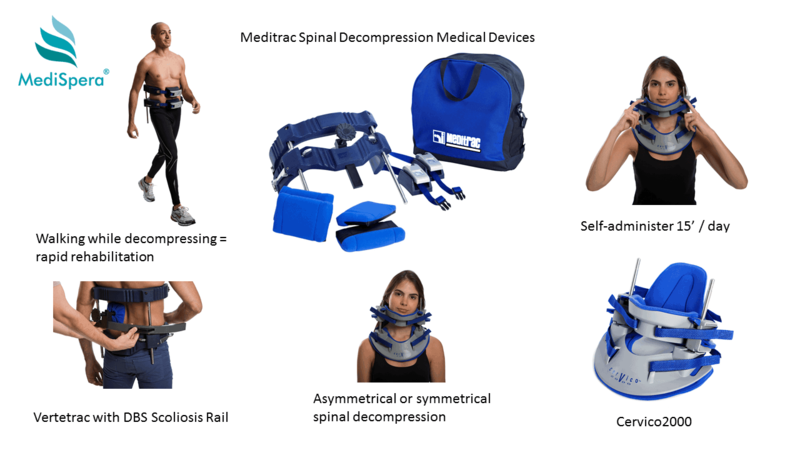 The Meditrac product line also includes Cervico 2000 for the cervical spine, and the Dynamic Brace System (DBS) Scoliosis Rail which attaches to the Vertetrac, to treat scoliosis patients. Meditrac continues to invest in research and development to further improve its orthopaedic medical devices and integral physical therapy programmes. Douglas Stam, Chiropractor, has a doctorate in Chiropractic and specializes in the diagnosis and treatment of soft tissue. He has maintained a successful Chiropractic practice since 1978 and is licensed in both Illinois and Indiana. Clinical Advisor Company, Rehab-Robotics. 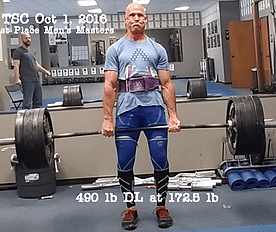 A self motivated and extremely curious about the scientific advancements in biomedical engineering and its implementation into the investigations of the muscle dynamics.